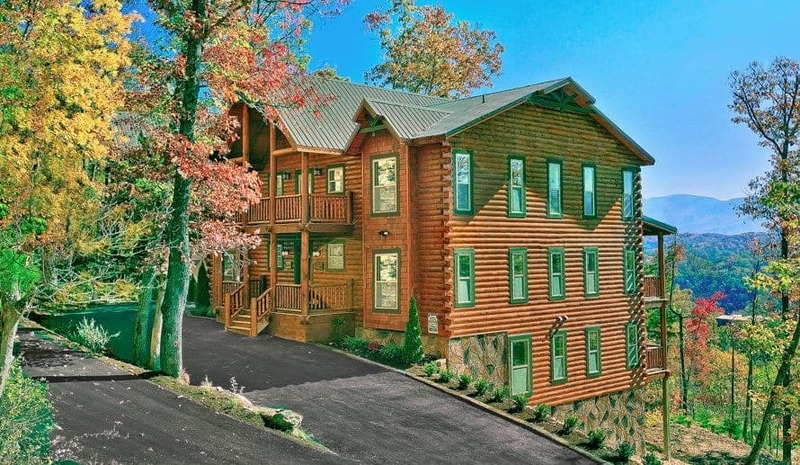 4 Things You Didn’t Know You Needed From Pigeon Forge Luxury Cabins—Until Now! 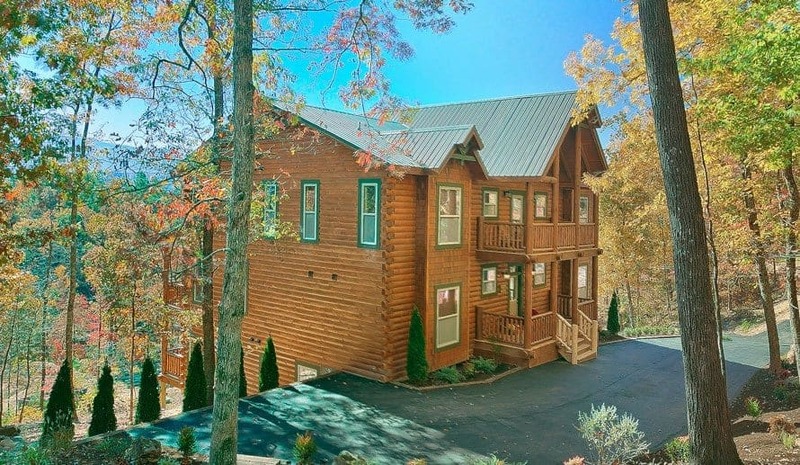 4 Things You Didn’t Know You Needed From Pigeon Forge Luxury Cabins —Until Now! 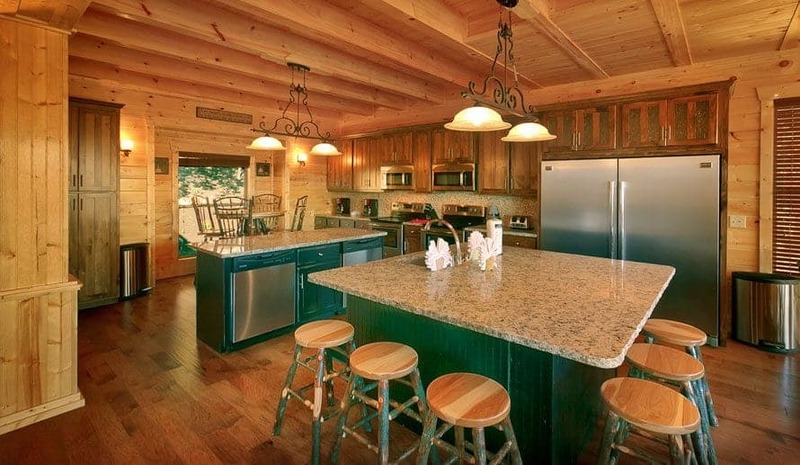 At Large Cabin Rentals, we pride ourselves on bringing guests some of the highest-quality Pigeon Forge luxury cabins. 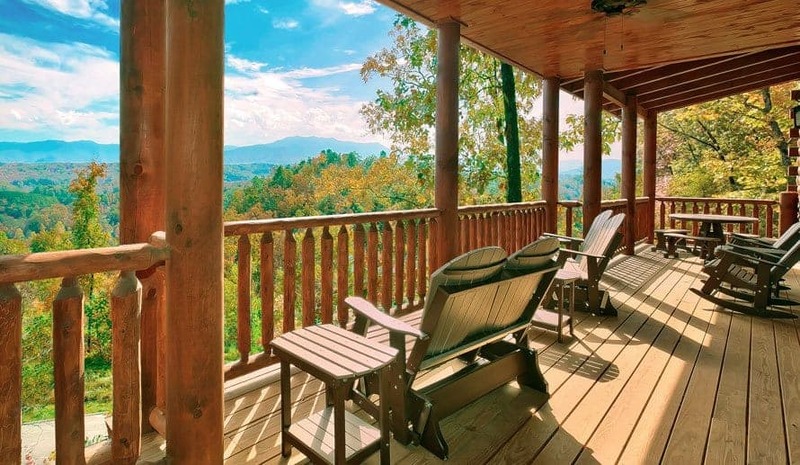 Not only are all of our cabins the traditional log cabin style, but they also offer unbeatable views of the Great Smoky Mountains. However, their appeal does not end there. 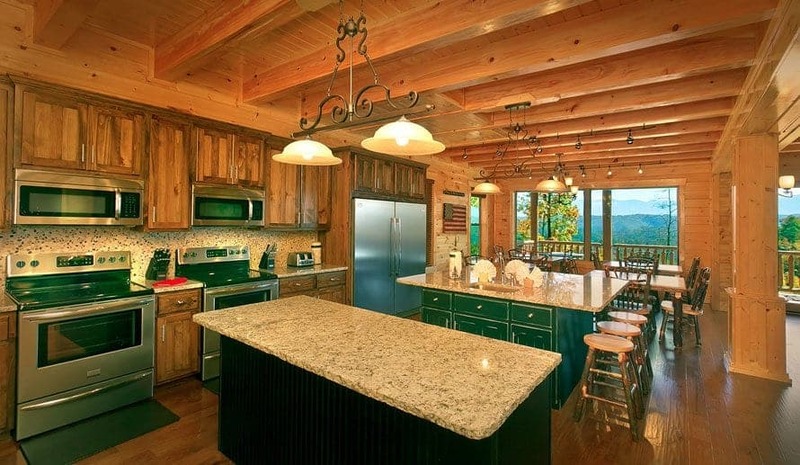 Read below to learn more about what makes our selection of Pigeon Forge luxury cabins truly stand out among the competition. One of the best ways to unwind after a fun-filled day of exploring the Smokies is to pop in your favorite movie and get lost in the story. It doesn’t matter if it is a tale of princesses in faraway kingdoms or giant aliens flying through space, you will still get to enjoy it on your own personal big screen when you stay in one of our Pigeon Forge luxury cabins with a movie theater room. All you have to bring is the popcorn. 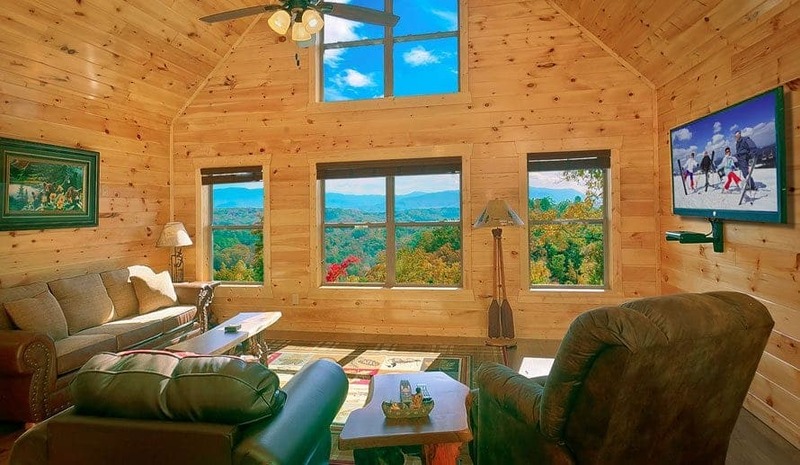 Most of our large Pigeon Forge luxury cabins come with their own movie theater room, so you won’t have to look hard to find your new favorite vacation rental. You can’t visit East Tennessee and the Smoky Mountains without sampling some of the famous BBQ our area is known for. In fact, why not try to recreate yourself in your luxury cabin’s own private barbecue area. 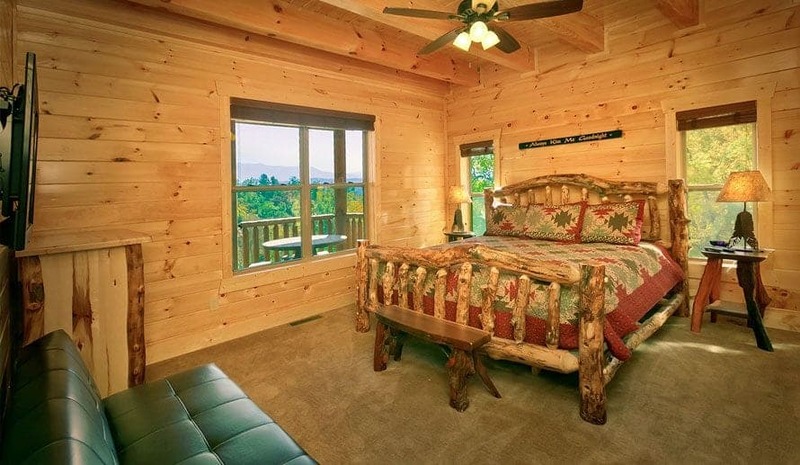 Our large Pigeon Forge luxury cabin The Big Moose Lodge provides guests just that. In addition to it’s large 18 bedrooms and ability to sleep up to 74 guests at a time, this large group cabin also comes with its very own private barbecue area. This is not your typical grill area either. Here, guests will find two gas grills, a covered pavilion and plenty of seating. To learn more about The Big Moose Lodge, watch the video below! Who doesn’t love to play a game or two of putt-putt when they are on vacation in Pigeon Forge and the Smoky Mountains? You don’t have to be a professional golfer and it’s fun for the whole family. That being said, do you and your family really want to leave the comfort of your luxury cabin rental and drive all the way to the nearest putt-putt course? 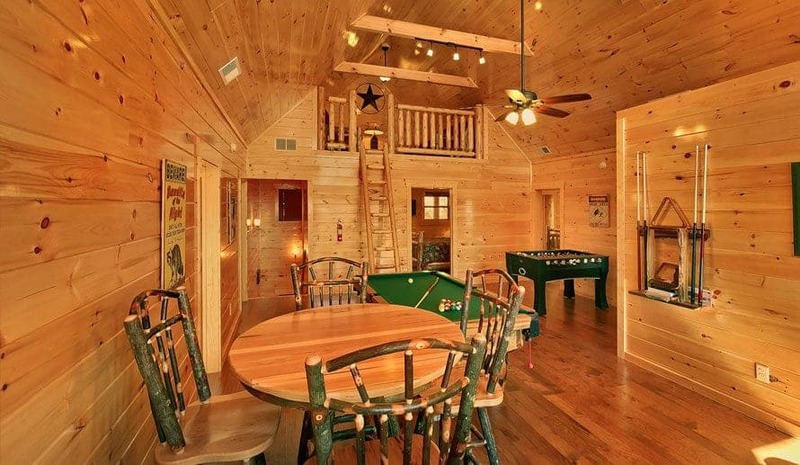 Cut out all the fuss of driving and fighting traffic and stay in our Pigeon Forge cabin with an indoor putt-putt course. Here, you get all the same fun and excitement you would if you went to one of the courses on the Parkway, but you don’t have to worry about driving. Plus, it’s completely free! favorite swimming spot anytime you want. By having the pool located inside your cabin, you don’t have to worry about waiting for it to open or closing in the middle of you having fun. All you have to do is throw on your bathing suit, grab a towel, and dive in! Not to mention, it is pretty nice to not have to worry about traveling back and forth from the outdoor pool with wet clothes, even if it is just a few yards away. 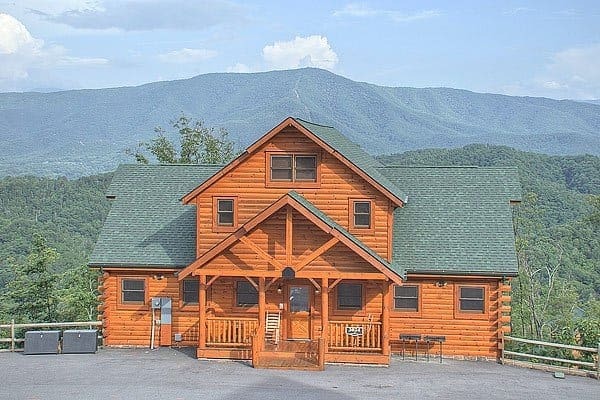 To learn more about all of the unique amenities found inside our Pigeon Forge luxury cabins, don’t hesitate to contact us today! Our vacation experts will be more than happy to answer any and all questions you and your family or group may have.